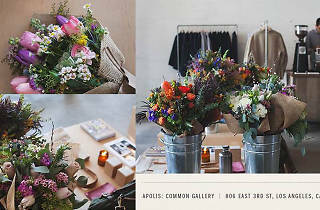 For all you last-minute Romeos hoping to serenade your Juliet with an impressive bouquet of flowers—Apolis is your saving grace. No need to wait in long lines, or worse, resort to picking your neighbor’s flowers. 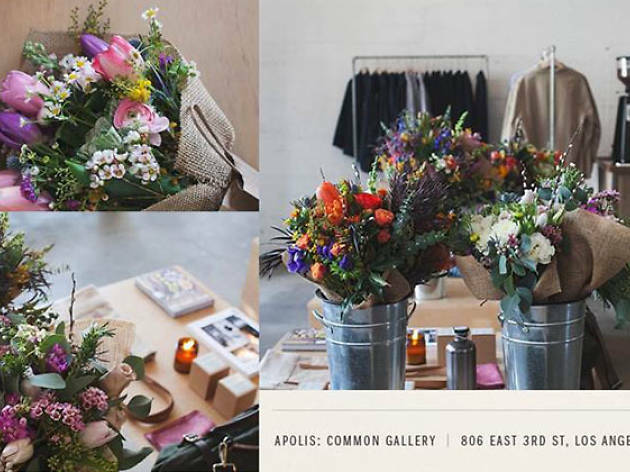 On Feb. 13 and 14, Apolis’ Arts District shop is teaming up with flowery aficionados Glasswing Floral and offering fresh pre-arranged bouquets for the amorous procrastinator.